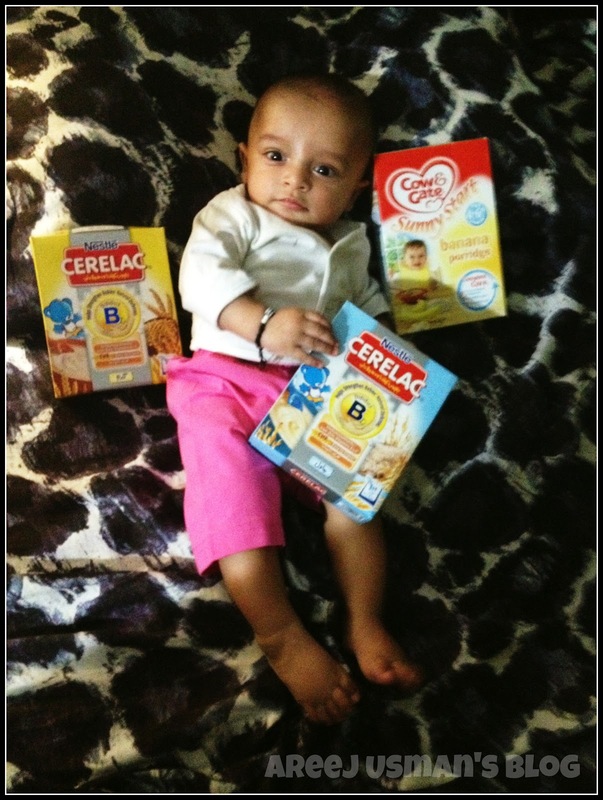 Home Fashion	My Baby Started Solids !A special Order from Mady Bakes Cakes! 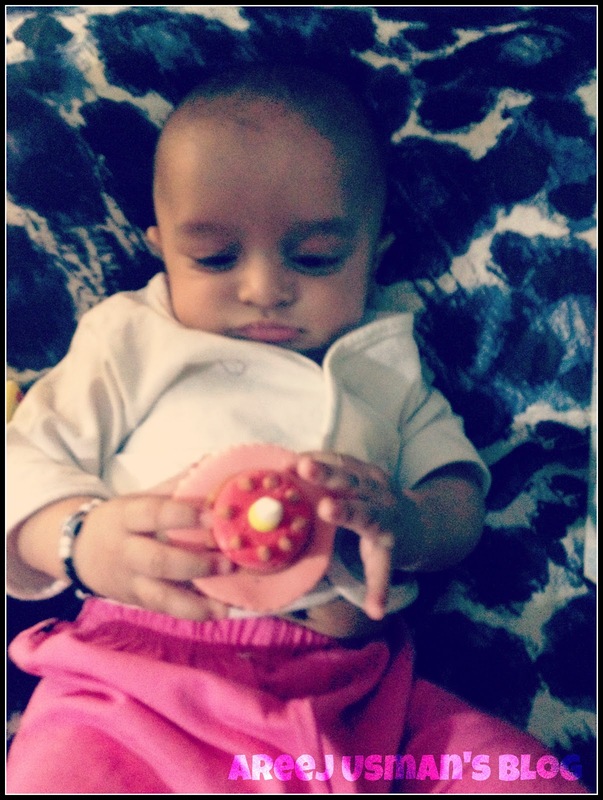 Well I had one!It was a lot exciting for me as my baby turned 5 months old MASHALLAH & he hit another milestone……………. 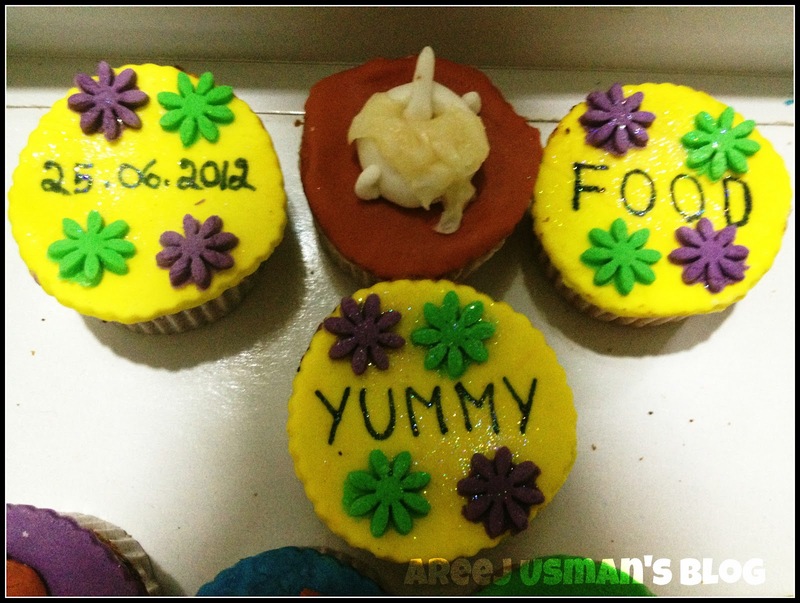 surprised by the lovely cupcakes I got :)Here is what I got ! 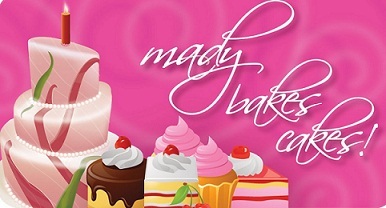 Mady Bakes Cakes is a home based business solely owned and operated by Madiha Usman. 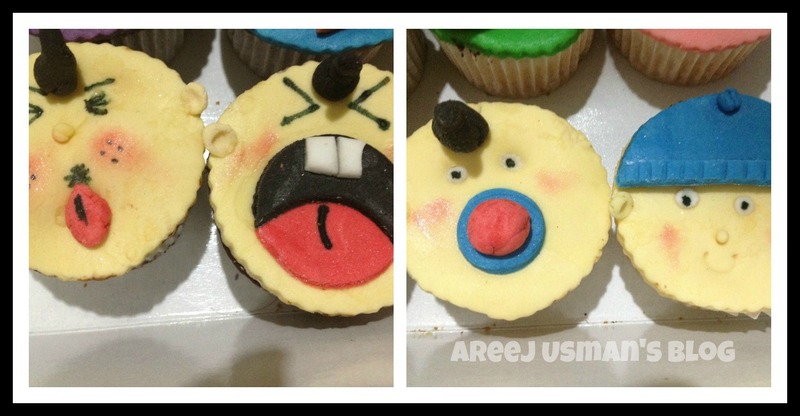 Mady Bakes Cakes specializes in customized sculptured cakes. 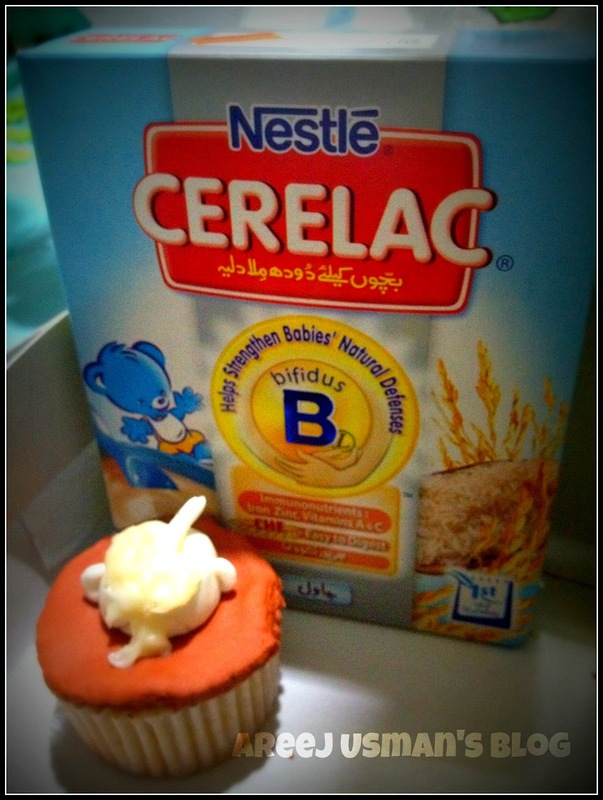 Hope you enjoyed my yummy post. WOW Areej wish him long and healthy life !